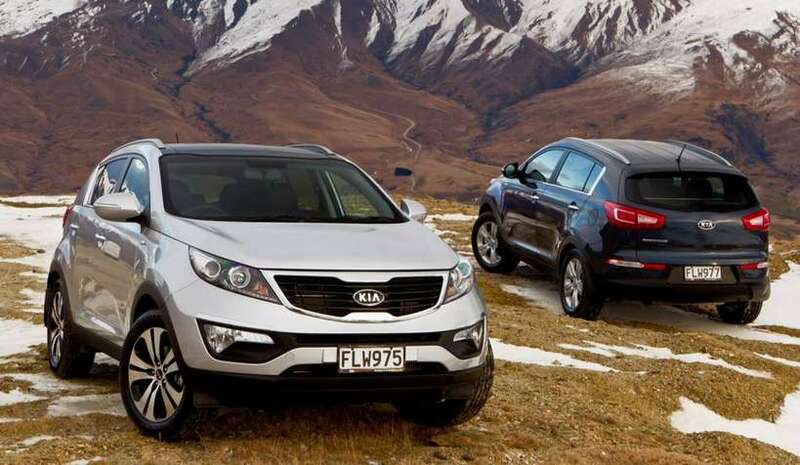 Kia Sportage was first launched for the year 1993. 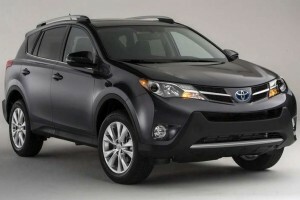 It’s a compact crossover. First models were made in cooperation with Ford and Mazda, with Kia providing cheap labor, and other two companies providing the technology, so those models were developed on Mazda Bongo platform. 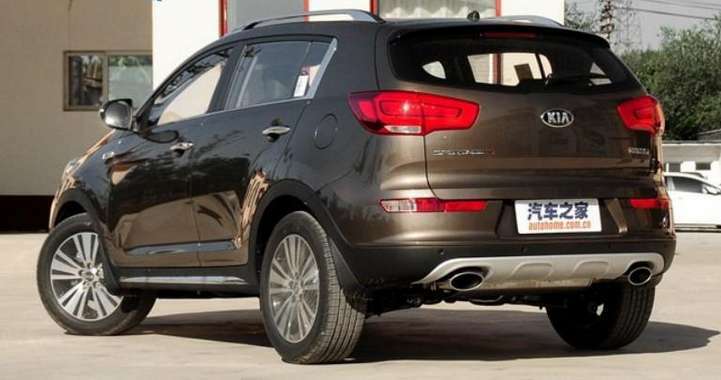 Biggest setback for this model was scoring very low on Australian ANCAP crash tests, where Kia Sportage scored only one star out of five possible. 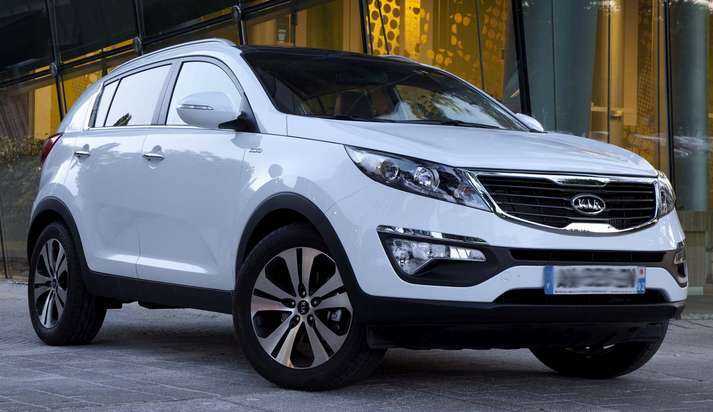 The upcoming 2015 Kia Sportage may be one of the most popular edition from Kia. 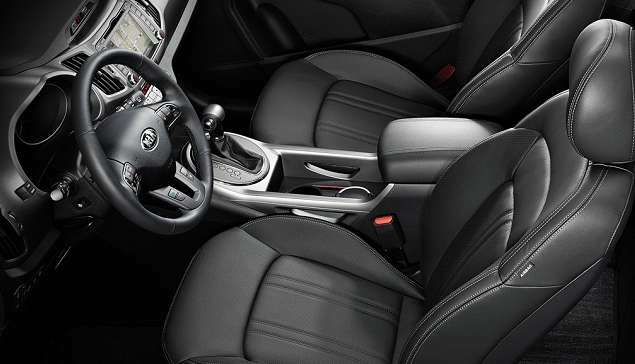 Although later the model went through some changes introducing some additional safety features like knee airbag, and it’s the first car in the world to get that feature. 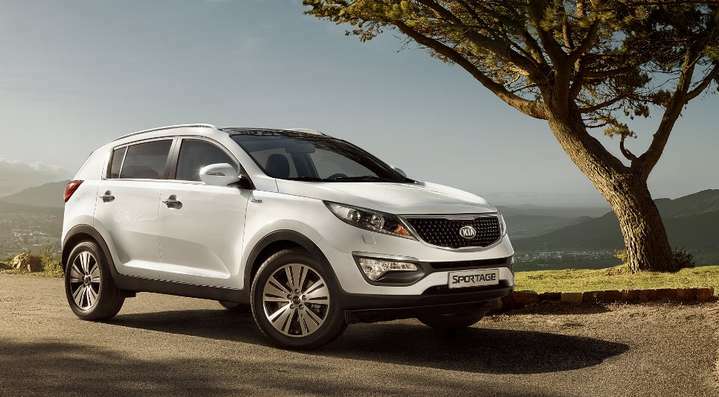 Second generation Kia Sportage went through facelift which was made in Kia facility in Zilina, Slovakia. Crash test grades went up after introducing the second generation vehicle. Since 2010. 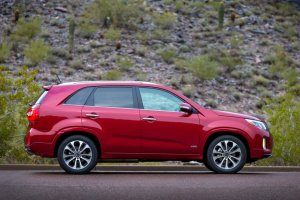 Kia introduced third generation vehicles with upgraded safety features among other things and Kia Sportage was picked to be a ‘’’Top Safety Pick” by the Insurance Institute of Highway Safety in United States. New Kia Sportage will according to some rumors have new front part with unique grille, mask and bumpers, rear part would be slightly modified with adding lightweight clusters, and giving a new look to the rear bumper. 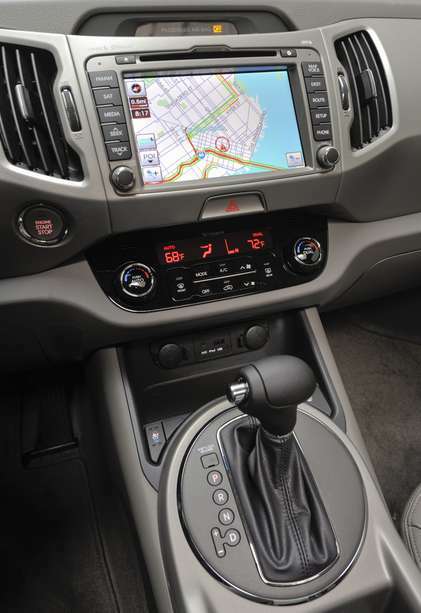 Kia Sportage will stay 5 passenger car, with same amount of space inside the cabin as in the past models, although it’s possible that Kia will introduce much more hi tech features inside the cabin like new navigation system, internet connectivity etc. 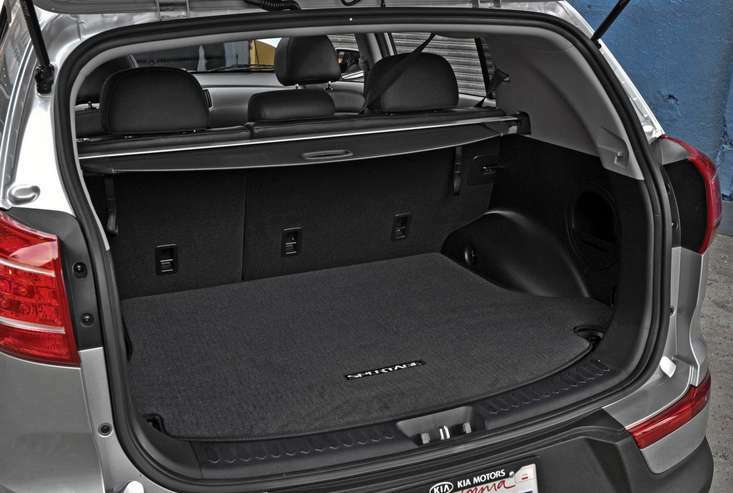 Also there are speculations that Kia Sportage next model will be equipped with a sunroof which will make cabin lighter day rides. 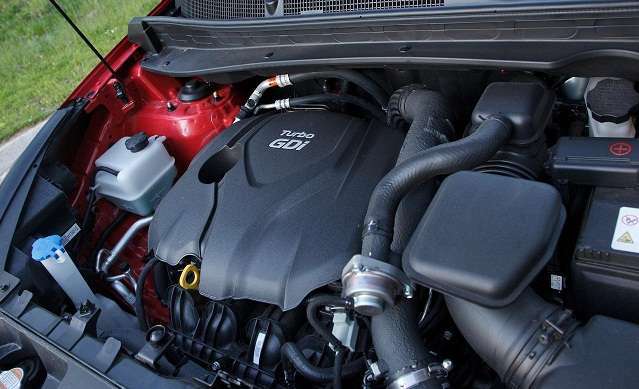 Kia is very secretive about future model’s engine. 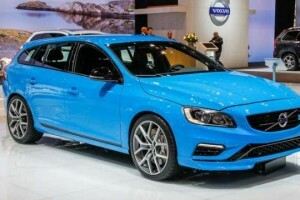 There will probably be more than one option with gasoline and diesel engines. 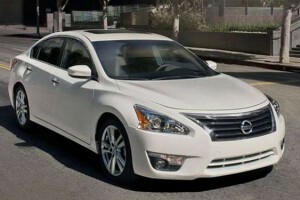 Gasoline one would probably be 2,4 litre 4 cylinder GDI and diesel 2,0 litre turbo diesel . 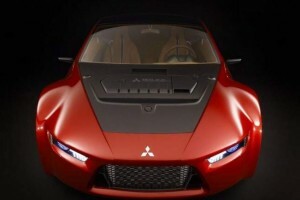 Both engines would have electronic transmission with gasoline pumping out 182 and diesel 184 hp. 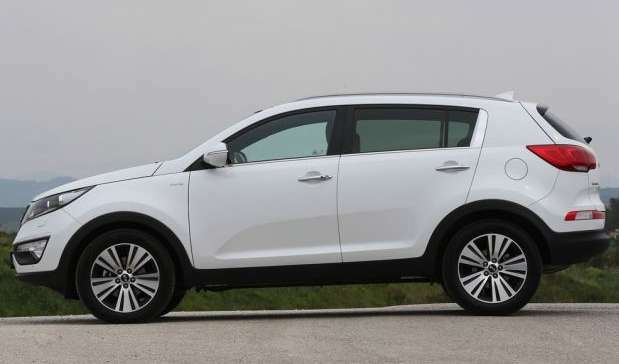 Kia with diesel engine would probably be sold in Canada marked as Kia Sportage R. Both variations will have front WD with an AWD possible as an additional, more expensive option. 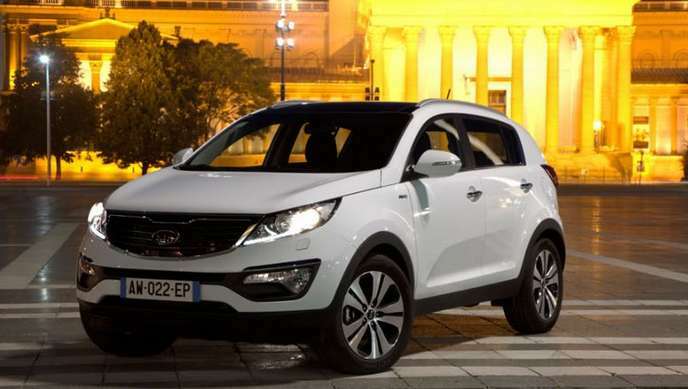 2015 Kia Sportage will probably be introduced this summer, with prices going from $22,000 to $30,000. 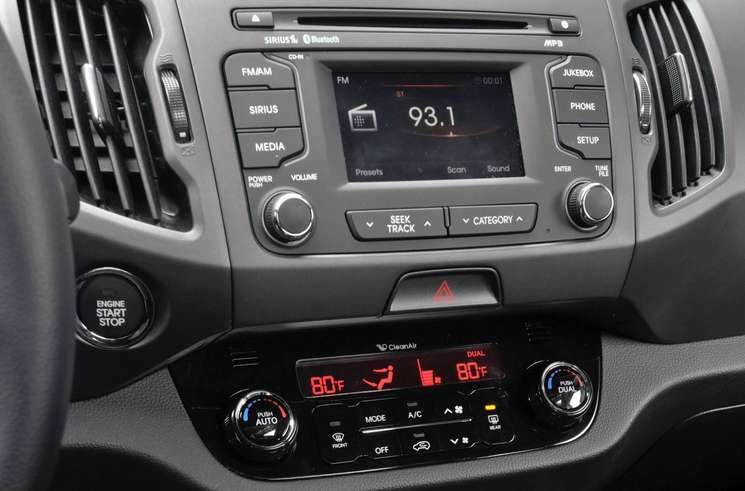 Kia vehicles are improving every year and Kia’s Eastern European based production makes these models very cheap and favorable on the American car market. 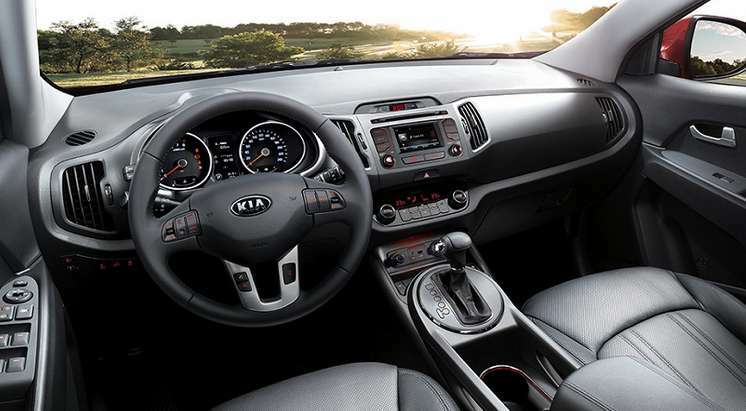 In addition to that Kia models are very competitive with some new features being introduced every year. If Kia continues to do business in this fashion soon it will mess with some major players on American car market and became one of the most respected car producers.